Water is Life. Did you know every 15 seconds a child dies from water-related diseases? This is a staggering statistic but more than that it is a tragedy real people are facing every day! In the West clean drinking water is taken for granted but this is not the norm around the globe. Lack of clean water is commonplace and is an ongoing daily struggle for many in developing countries. To make the situation even more difficult, when there are natural disasters such as earthquakes, fires, floods, typhoons or landslides, water contamination issues get much worse. 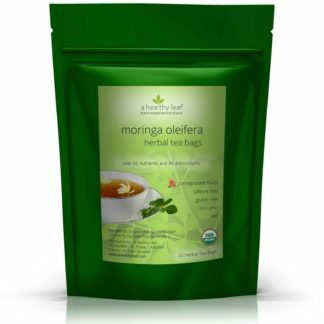 In these emergency situations, one approach to treating water is by using Moringa oleifera. 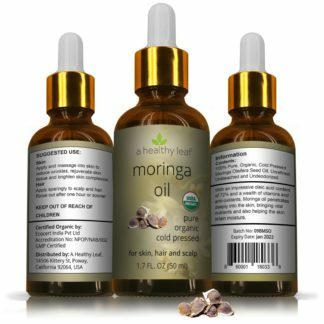 You may have heard Moringa was an incredible superfood but did you know it can also be used for water treatment? 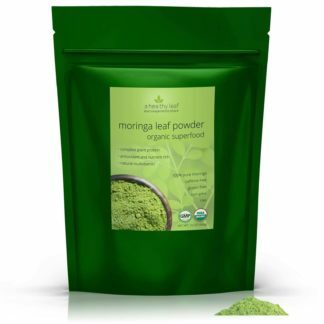 Crushed and powdered Moringa seeds can purify contaminated water up to 99.9%. 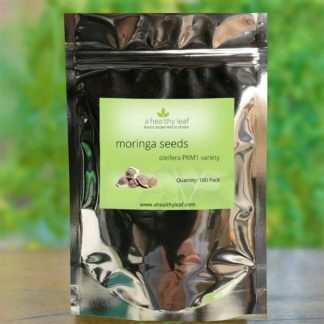 The seed powder acts as both a coagulated causing suspended particles in the water to drop out, and as an antimicrobial agent. 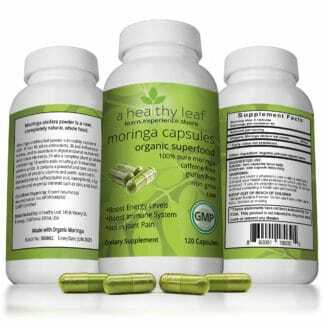 The process is low tech, relatively quick and effective, especially in the tropics where Moringa can be easily grown and the seeds harvested. ‘Helping provide clean water and basic sanitation are more than just a passing fad. They are a commitment for our generation.”—Chancellor Gordon Brown Less than 1 percent of the world’s fresh water (or about 0.007 percent of all water on earth) is readily accessible for direct human use. “Between 20 to 40 liters per head per day is the minimum needed for drinking, bathing, cooking and sanitation,” the Pacific Institute for Development Studies estimates. A person can live for weeks without food, but only days without water. Unfortunately, one in six people on this planet lack access to an improved water supply. And poor people living in the slums often pay five to 10 times more for per liter of water than wealthy people living in the same city. “Everyone agrees [that] water is basic for life,” veteran journalist Juan L. Mercado notes. “When cisterns go dry, disease and death rates surge. That ushers in economic decay—and political instability. Water riots can be ugly.